As with any electronic device, you can only hope to complete repairs if you are well equipped with the tools necessary to open and diagnose each range you may encounter. As we at TheBookYard have encountered nearly every Apple product range, I thought i would shed some light on the somewhat more difficult to identify or source tools that are needed for some ranges. This is not aimed at being an exhaustive list of the tools used in all Apple ranges by any stretch of the imagination, but rather a look at some of the more specific tools that a typical tech savvy individual would not have in their tool repertoire for iOS devices and the Unibody Macbook/MacBook Pro ranges. Starting with some of the more recent generations, they have started using Pentalobe and Trilobe screws, which are variations on Torx and Philips, which are more standard screws. Torx differs from Pentalobe because it has 6 points and Pentalobe only has 5. Tri-lobe also differs from philips because it only has 3 wings instead of the typical 4. 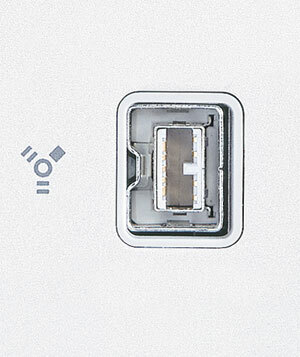 In Apple devices to date (early 2014), the pentalobe screws are used in 3 different sizes. Used on the second revision of iPhone 4, all iPhone 4S and iPhone 5 ranges, as well as the iPhone 5C and 5S. Used on the bottom cases of the following MacBook Air and MacBook Pro Retina models. For removing the batteries and/or trackpad on the following models, we recommend the value #00 tri-lobe, but there is a premium version available that is of better quality for more continuous use. The following tools will do the job. For adjusting the trackpad on the following models, we recommend using a slightly larger #0 or #1 Tri-lobe screwdriver. There are a number of other special tools needed for ranges such as the PowerMac G5 (pre-intel model) and the Mac Pros (intel model), but we’ll not delve into this quite yet. If you have any ranges that you are working on and are unsure of what tools you need, drop us an email and we can add the details here. We even have tools and techniques for opening the displays on the Unibody ranges, as well as iPads, which some find to be rather difficult. if we get enough interest, I can do a post about how to open a Unibody display. I hope this proves useful when dealing with some of Apples later ranges. if you use the wrong tool, you risk stripping the head and damaging the screw. If this happens you can try going to a slightly larger tool size and gently notching a new groove, or you may need to drill it out, which is not an easy process. So please ensure you are using the correct size tools for the range you are working on. Being that we deal with Macs on a large scale, we often come across situations where, due to either the need to upgrade to a later generation or their current Mac becoming ill, data needs to be transferred from one machine to another. There are a number of different ways this can be done, but before I get into the details, heres a little disclaimer. Please Note: The migration or transferal of data from one machine to another is not a fail safe system. 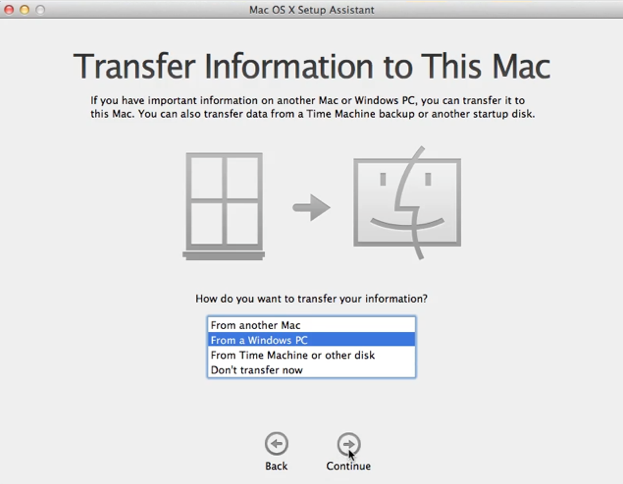 OS X’s built in Migration Assistant is designed to transfer data from a different Mac with a maximum backward compatibility of 2x operating systems. It may be possible to extend this further, but it is not advisable because of potential software problems that could be caused. When dealing with older machines running legacy software, it is advisable to either delete the software not compatible with the newer machine, or do a manual transfer instead of using the Migration Assistant to prevent possible problems. Some software faults can depict themselves in a way that appears to be a hardware fault (i.e. flickering screen, jittery curser, loss of bluetooth or wifi, locking up or slowing down, etc), making it difficult to diagnose if you haven’t used the machine before to confirm its hardware stability. Before starting a migration, it is advisable to remove all passwords from accounts on your old machine, as this is one factor that has been seen to repeatedly cause problems from time to time. It is always necessary to disable FileVault on any account being migrated, as no data can be accessed from that account unless it is disabled. Migration Assistant can be accessed in one of two ways. Either through a fresh OS install during the initialisation process (after you select the language you want, it will ask you if you want to transfer any data from another Mac or hard drive) or through an OS with an account created already. 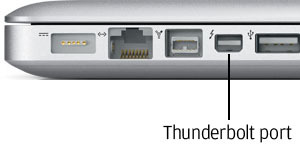 Either way, all that is required is for you to connect your old hard drive (in an external enclosure via USB or Firewire), or connect your old mac in target disk mode to your new mac via Firewire, or Thunderbolt. then click ‘transfer’. you can select specific types of data to transfer if you don’t need/want it all transferred, or you don’t have the space for it all on your new computer. simply deselect the options from the list based on what you’d like to transfer as seen below. You can also expand each user account to select specific information within each account. If you choose the to use the latter connection type via ‘Target Disk Mode’ instead of with an external drive, then follow these steps to connect your machines together. First, ensure your Mac is plugged into the mains if it is a laptop, as the migration process can take a few hours to complete depending on how much data you have to shift across. If you don’t plug in the computer and the battery dies during the process, it will cause corruption on the new machines drive, and it will most likely need to be reformatted before attempting the migration again. 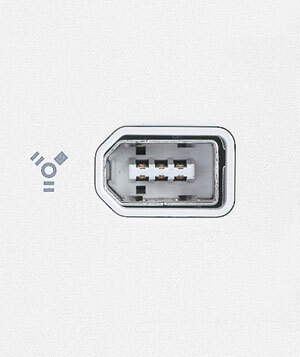 Connect a Male-to-Male Firewire/Thunderbolt cable from one mac to another. Hold down the letter ‘T’ key on the keyboard of the old Mac and turn it on while still holding the ‘T’ key. Hold the ‘T’ key until after the machines start up chime occurs and a floating firewire/thunderbolt symbol appears. 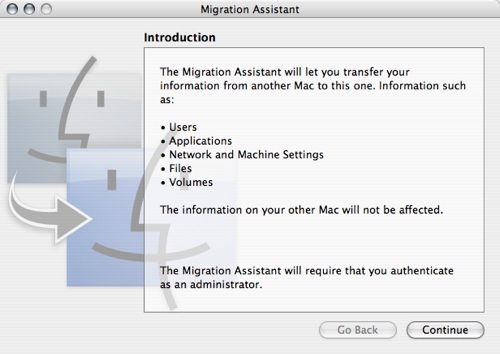 Turn on the second Mac and follow the steps above to migrate using the ‘From Another Mac’ option. Cloning from one drive to another is another option when upgrading from one machine to another. The upside is that it can be done in a few hours, and if you select a root level clone, it will copy absolutely everything from the old drive onto the new. The downside is that its not failsafe, as it can miss files or partially transfer files, which can cause OS problems or corruption of data. But most applications for cloning will do a comparative check of the data on both drives before finishing the clone to ensure its as accurate as possible. If using this method, you will need a separate bootable drive (you can boot Macs via external drives. Intel machines via USB or Firewire, or PPC machines via just Firewire), because the application needs to be run from an operating system. I would also recommend running both disk repair and permissions repair on the drive a few times after the clone to help check and clean up any organisation problem with the OS files. This method is not as straight forward for the average user, so i will not detail the entire process here, but there are many other detailed websites out there with all the details. 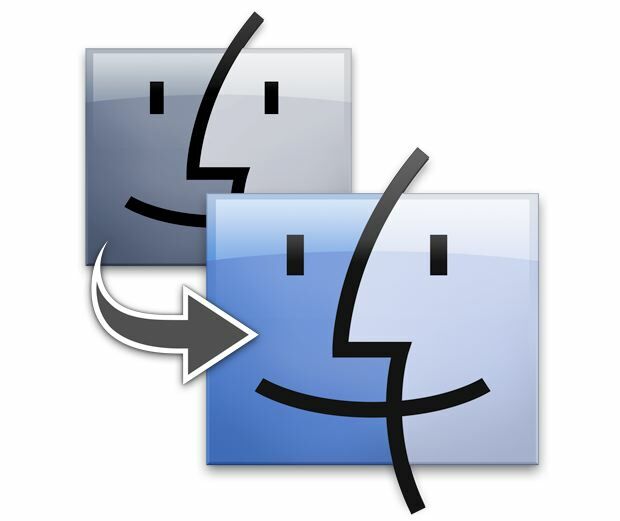 Typically on a mac, the best free cloning applications are SuperDuper and Carbon Copy Cloner (CCC). The third and final option would be to drag and drop data from one hard drive to another. Target Disk Mode is not only used when migrating data, so you can use the described method above to enter Target Disk Mode on your old hard drive to get the hard drive to mount on the desktop of your new mac to access the folders. This method is the last of the three suggestions because it can be very difficult for someone not used to the way the data is stored and organised on a hard drive, but it can also cause many problems if the wrong data is copied, or if system folders are deleted or replaced on your new machine. This can cause software problems, or potential locking up of the entire machine if done wrong. Also, many applications have hidden permissions files and folders, as well as different locations for storing data used to make the programme work, so cannot simply be dragged and dropped from one machine to another. Still other applications require authentication when being installed, and can detect when they are copied or moved, and will need re-authenticating when moved from one machine to another. If you use the ‘Drag and Drop’ approach, i would always suggest installing your applications from their original install disks, then adding your stored files and folders (such as music, documents, media, etc) from your old drive onto the new one so no root folders are being accessed, and you don’t create more work by messing around with the operating system. But i hope this proves helpful when deciding how to get your data from one machine to another. You can also use these approaches when simply upgrading your hard drive capacity on a mac, which is always a good thing. On another note, because of the construction of a hard drive, its mechanical parts are very fragile. It is very common for them to fail and die, so it is always advisable to keep a backup of all your data. Macs have had a built in tool called ‘Time Machine’, first available from 10.5 Leopard, which is a great automatic backup tool to remind you to save your important files. As always, if you have any questions, please let us know and we will do what we can to get an informative response to your question. Macs are our specialty, but amongst our enginerds are many varying hobbies and skills that may come in handy with answering your other questions too. The existence of Jesus of Nazareth as an historical character who lived and died by crucifixion at the hands of the Romans, is not disputed by Christians or historians. The question surrounding this controversial figure is who he was. Was he who he said he was; God become a man, or was he only a man. At Easter, more than at any other time, this question should be most pressing on our consciousness because Easter is a celebration of Jesus’ resurrection; His miraculous return to life after being dead for three days. It’s a question of faith, not faith that Jesus existed, but faith that he was not mad or a liar, but who he said he was. Unpopular as it is increasingly becoming to say, I believe that Jesus was God become man, born for the express purpose of dying in our place; my place, to take the punishment for my wrongs. Jesus of Nazareth was not ashamed to be tortured, humiliated and crucified for me. If this offends anyone, that is not my intention, but I will not be ashamed to honour Jesus at Easter time for this ultimate act of love and sacrifice. I wish everyone who reads this a Happy Easter. I hope you know, or come to know, just how much God loves you.